October | 2014 | "A Place for Learning"
Today’s painting is a paper painting on cardboard. Black cat, 9×12, acrylic and paper. 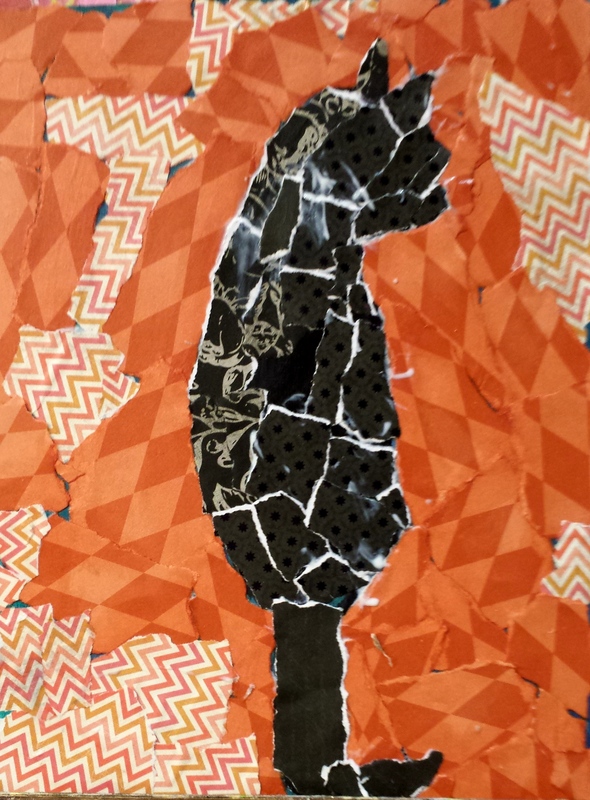 The Wednesday students are producing some terrific art. The young artists painted this adorable little pup. So cute! 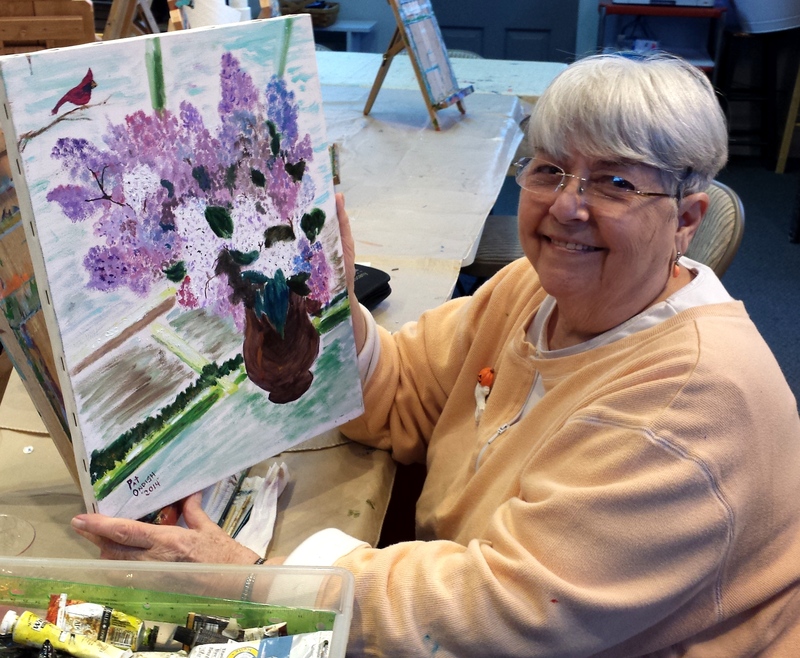 And Pat continues to produce wonderful paintings like this copy of Mary Cassatt’s Lilacs. 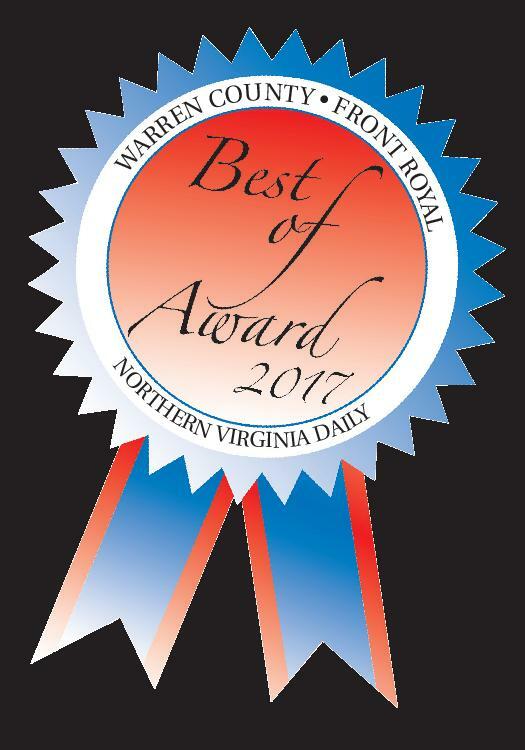 Great job Pat!!! 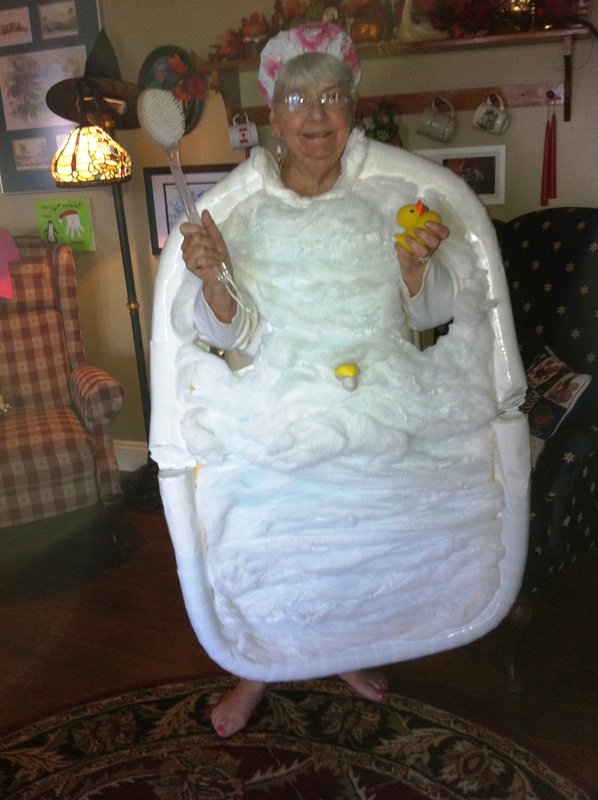 And I just couldn’t resist posting this photo of Pat in her Halloween costume. She always comes up with the BEST ones. This year she is “Taking A Bath in the Tub”. So clever. Kids class is today at 4:15-5:15 at The Studio. 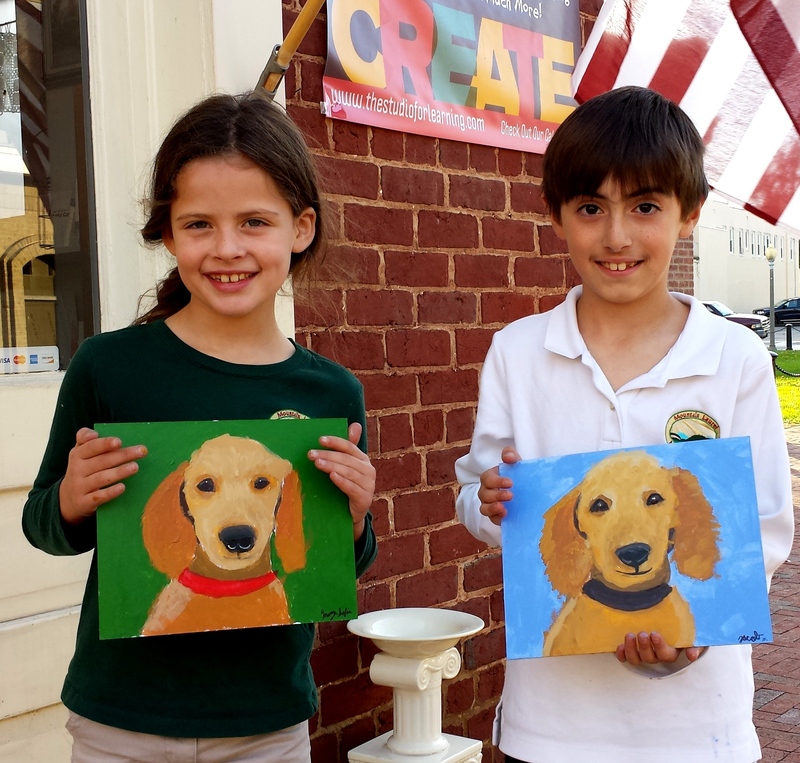 Do you have a young painter ages 7-13 interested in joining us? We have a great time. 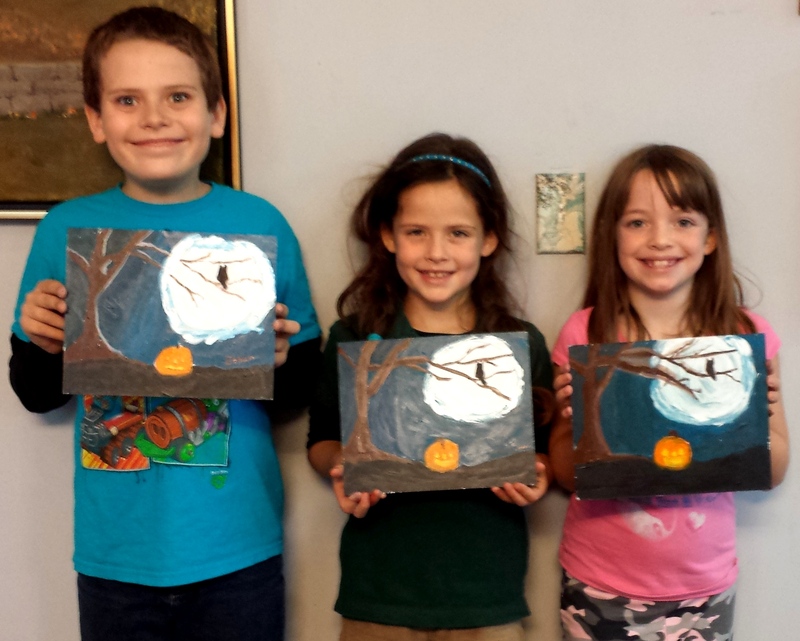 Last week we did this Halloween painting. Great job! 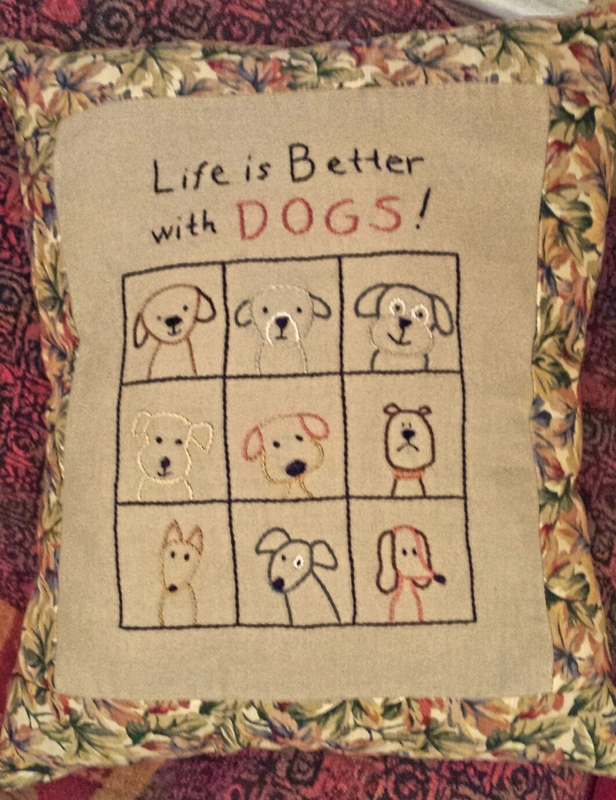 “Life is Better with Dogs!” is the saying on this little embroidered pillow that I just finished. And it is! Everyone who knows me knows how I love my dogs….well, all dogs, but mine in particular. 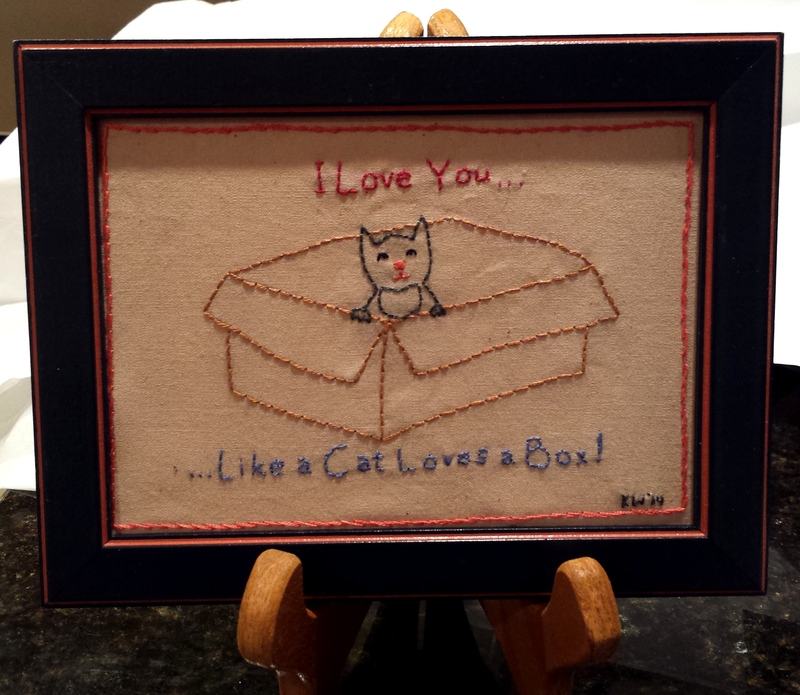 And my little Mamie has been sick the past few days so I haven’t been painting but I have been doing some needlework while I stay near her. So there is more embroidery to come. Several of my adult art class student’s art are on display at Shenandoah Confections & Tea Shop at 124 E. Main Street in Front Royal. Stop in for a cup of tea or a little piece of chocolate and take a look at their work. 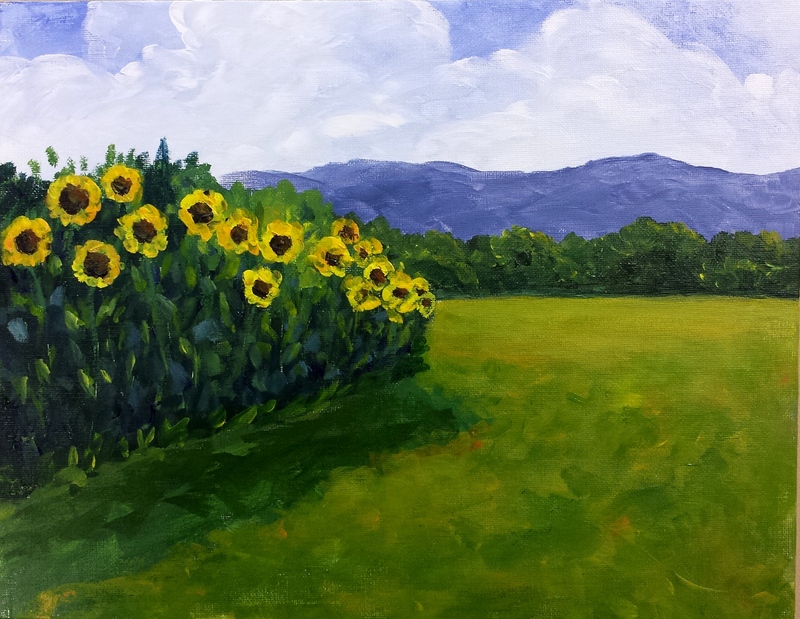 The 1st Saturday Paint Party is coming up on November 1st at 3 pm. Why don’t you join us? No experience is necessary. This painting allows you to select what you would like to include. 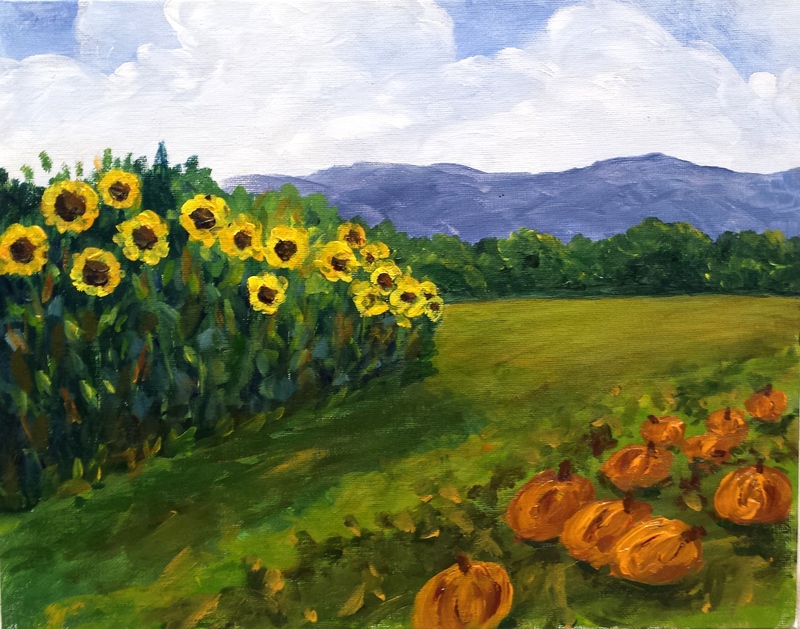 You can paint it with just sunflowers or with just the pumpkins….or go for it and include both! Anyone can do it and be successful. Just contact kwalker@doubledogdesigns.com to sign up. I embroidered this little piece for Allen’s birthday this past week. He loves his cats!